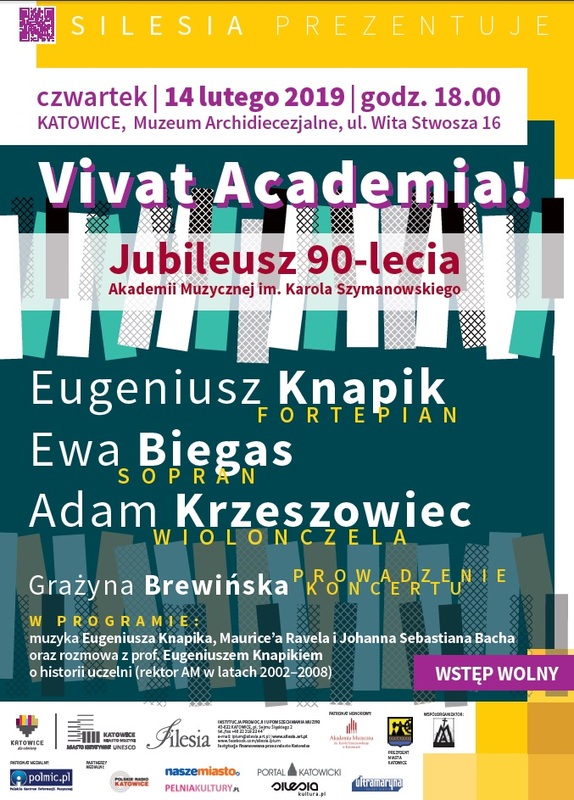 The Karol Szymanowski Academy of Music will celebrate its 90th jubilee on February 14, 2019 at 6.00 p.m. in the Archdiocesan Museum in Katowice. 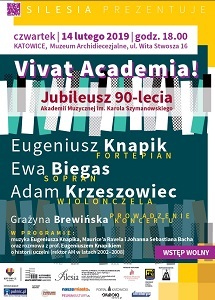 The Institution for the Promotion and Dissemination of Music "Silesia" invites you to the next concert of the "Vivat Academia!"  series, which include meetings with outstanding artists and professors at the Karol Szymanowski Music Academy in Katowice. The guest of the evening will be Professor Eugeniusz Knapik, who was the Rector of the Academy in 2002-2008 and for many years was the head of the Department of Composition and Theory of Music. He studied composition with Henryk Mikołaj Górecki and piano with Czesław Stańczyk, and still as a student, he began his didactic work at the Katowice Academy. He was the first performer of the cycle Vingt regards sur l'enfant-Jésus by Olivier Messiaen in Poland. As a pianist, he participated in many prestigious concert and festival events around the world. As a composer, he received many awards at national and international competitions, including the UNESCO International Composers' Tribune in Paris (1978 – distinction and 1984 – 1st place for String Quartet). In the concert part of the evening, an outstanding singer Ewa Biegas, a graduate and currently a teacher at the Music Academy in Katowice, together with Eugeniusz Knapik will perform his songs to the words of Krzysztof Ildefons Gałczyński as well as Maurice Ravel's Greek Songs. The famous Silesian cellist Adam Krzeszowiec will perform Knapik's Filo d'Arianna for cello solo, which was recorded on a CD released by Radio Katowice.